Parents are bombarded with claims that the world is a dangerous place. This culture of alarmism is weaving its way into nearly every aspect of our daily lives, making parents worry about common everyday products, food and healthy activities. In her new book, From Cupcakes to Chemicals: How the Culture of Alarmism Is Making Us Afraid of Everything -- and How to Fight Back, Independent Women’s Forum’s Director of the Culture of Alarmism Project (and mother of three) Julie Gunlock shows how food nannies, environmentalists, public health officials, politicians and government regulators benefit from keeping the American public scared. Alarmists understand that parents naturally worry about the health and wellbeing of their children and will do just about anything to keep their kids safe. 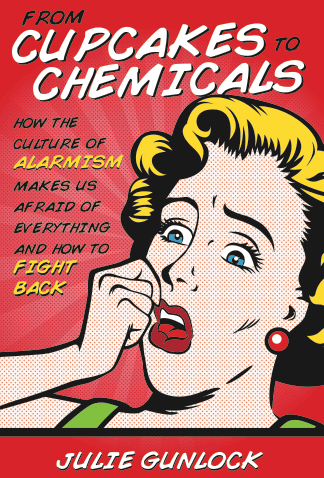 By leveraging this natural anxiety, alarmists gain the trust of parents and convince them to perpetuate the myths of danger, change their own behavior, and demand government “protect” them and their children. The culture of alarmism’s greatest damage comes after they’ve successfully scared the general public. That’s typically when the politicians and government regulators descend with promises to “save” us from these dangers, through additional regulation and programs that expand their power base. The cost of this dynamic is high: wasted tax dollars, higher costs and inferior goods for consumers, and fewer jobs in companies navigating through red tape. 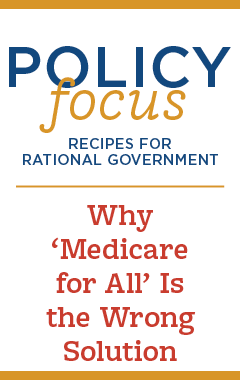 More importantly, we all end up paying a personal cost with needless worry and a less free, less happy society. 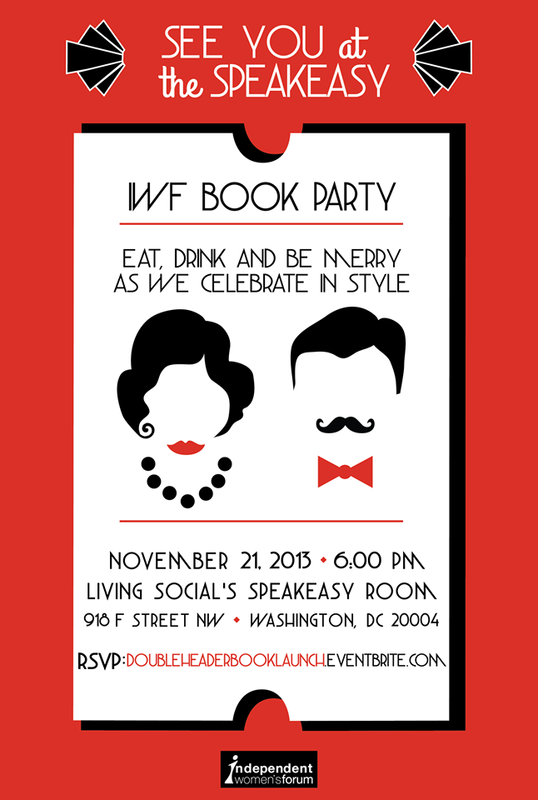 When Did White Trash Become the New Normal? Tattoos used to be considered beyond the pale. Occasionally, there would be a shocking rumor to the effect that somebody’s father had acquired a tattoo while in the military. But decent, law-abiding citizens didn’t go to tattoo parlors and emerge marked with indelible signs of bad taste. “Tattooing used to be the preserve of people who were too lazy to work and too scared to steal,” a London tattoo artist recently told the BBC. “Nowadays,” he added, “you have got proper artists.” The tattoo is perhaps a premier manifestation of White Trash Normal. The purest symbol of the White Trash aesthetic is the dead tractor permanently bivouacked in somebody’s front yard. Even now, when White Trash has gone urban, it is still the ruined tractor that speaks so poetically of the White Trash credo: “Hit don’t make no difference.” These few, spare words sum up the whole White Trash worldview: So many things, according to this way of looking at life, are just too much trouble. So don’t bother. Among these arduous undertakings that might best be left to others: giving your children a last name, holding down a job, or managing your finances or diabetes. Many of the plagues of society today—obesity, tattoos, and the male attire one sees at the Academy Awards—are the direct result of the White Trash aesthetic of Hit Don’t Make No Difference, which has crept its way up through every level of American society. 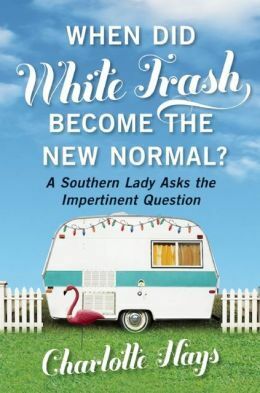 Southern belle Charlotte Hays takes a hilarious—and insightful—look at how White Trash went mainstream, and what it means for American culture and our way of life.